Fridge freezers are indispensable in any household, but what to do when there isn't much space? 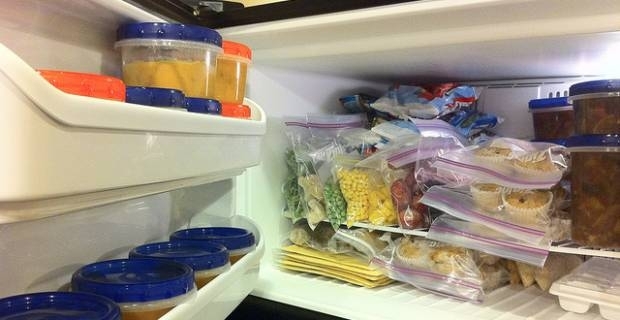 If you want to keep the width of your fridge down to 50 cm or less, but need enough capacity to store food for the entire family, then read on. We've looked at the best solutions for your needs. Here is our short guide to help you buy a fridge freezer less than 50cm wide in the UK.